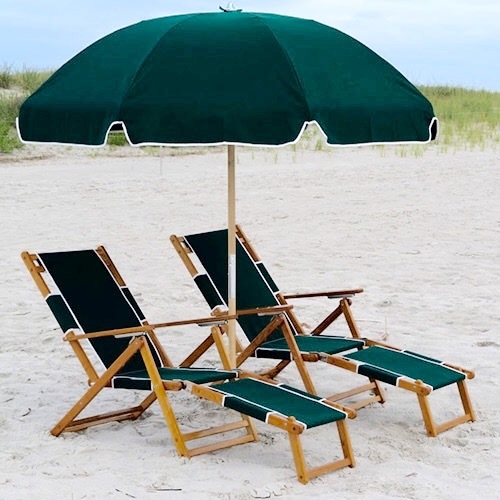 Set Includes two resort style wooden chairs & one 7.5′ umbrella. The Resort Style Chair and Umbrella Set is luxury at its finest! 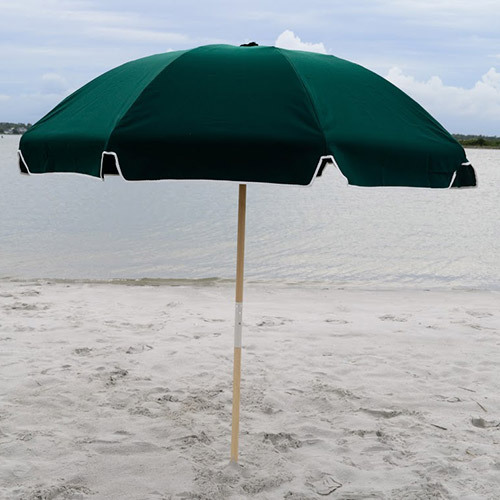 You’ll be the envy of all beach goers as you kick back in your classic wooden beach chair and kick your feet up on the footrest, all under the cool breezes of your 7.5′ umbrella. 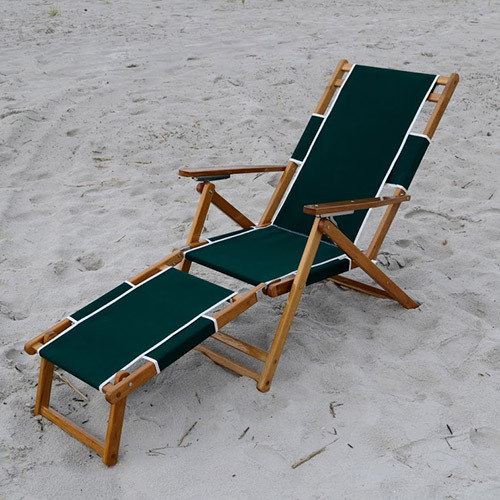 Beach days can’t get much better when you Rent & Relax in your Resort Style Chair and Umbrella set.